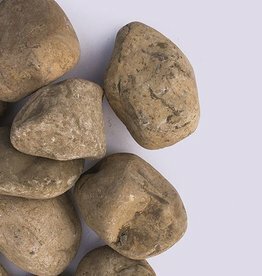 4-8" River Rock is a natural rock that is grey in colour. These large stones are used for water features, dry creeks, ground cover and for use as drainage rock. 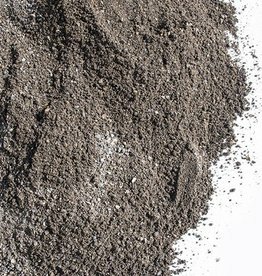 5mm Washed Sand is sand used for mixing concrete, loosening up soils in gardens as well as flowerbeds. Also used to help level paving stones and patios. 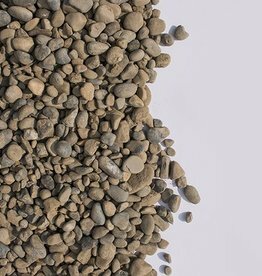 20mm Washed Rock is a natural rock that is grey in colour, used for general landscaping, and driveways. 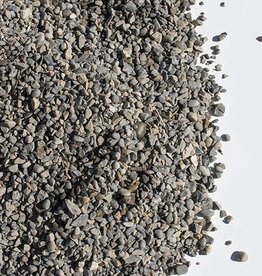 10mm Washed Rock is pea sized washed rock, greys and blues, used for dog runs and ground cover. 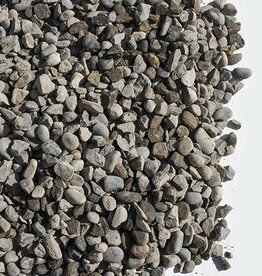 40mm Drain Rock is a natural rock that is grey in colour, used for general landscaping, and driveways. This is an un-washed rock. 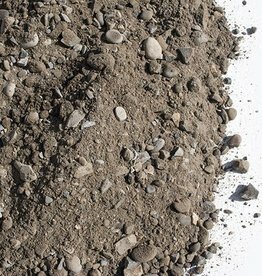 20mm Road Crush is a blend of crushed 20mm gravel and sand, used for base fill prep as it compacts well and creates a sturdy surface to build on.